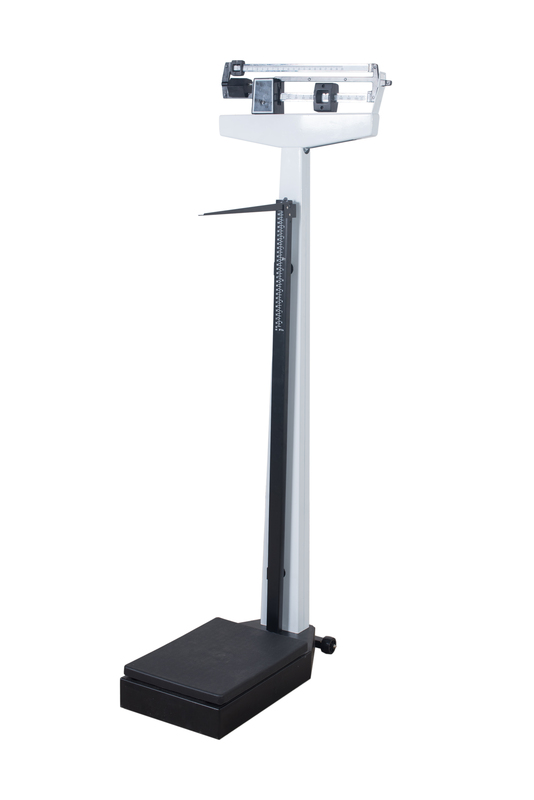 The Health Scale RGT.A-200-RT / RGT.B-200-RT is a scale which can both weigh the body and measure the height. The scale has the advantages of large weighing range, accuracy and high sensitivity. It is widely applicable for measuring weight and height of a person in enterprises, schools, the medical department. This scale also can be used for weighing other things. The health scale is also equipped with pulley which can make the movement in short distance more convenient.